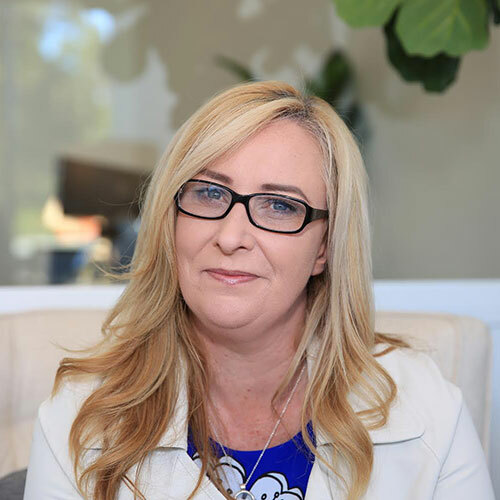 Since relocating from Adelaide in 2005, Belinda spent six and a half years as sales manager in the technology sector where she was able to make positive changes in the areas of productivity with clear financial benefits to her clients in the Illawarra, South Coast and Southern Highlands Regions. More recently, Belinda’s service and skills have been in demand as an agent in the South Coast town of Berry. The diverse nature of the Shoalhaven landscape was the perfect setting to broaden her skills in negotiation and sales management. Having brought many sales to a successful conclusion, Belinda has received many endorsements from both Vendors and Buyers across the South Coast Region. Belinda has a strong focus in sales, management and negotiation. Her strength is professionalism and working closely with clients to achieve positive outcomes. 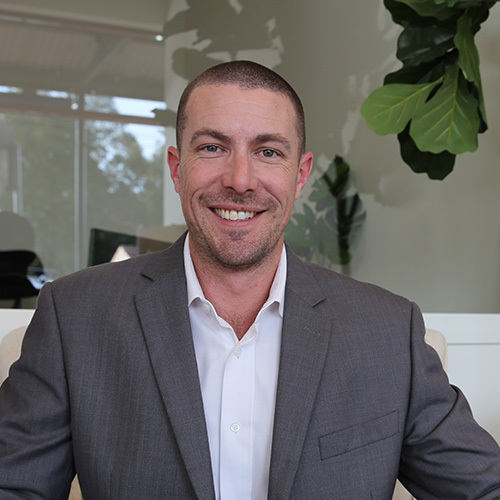 With more than 15 years of management in the building development industry, Mark brings a “commercial grade” facet to the real estate platform. Mark is adept at managing all aspects of residential builds and renovation work through to large scale commercial developments. Strong logistical skills play a role in his very hands-on approach. In a short period of time Mark has established himself in Berry for being reliable, extremely helpful and exceptionally knowledgeable in all aspects of building, investment, design and compliance. What is the difference between us and other real estate agencies? Everything! At Berry Property, we don’t just sell properties. We provide an entire end-to-end property service, whether you are selling, buying, building or improving your property. Our ultimate goal is to exceed your property expectations and to help you to enjoy and maximise your investment. Get in touch today to discuss your property! Select from these interests if you would like us to email you periodically about these topics.